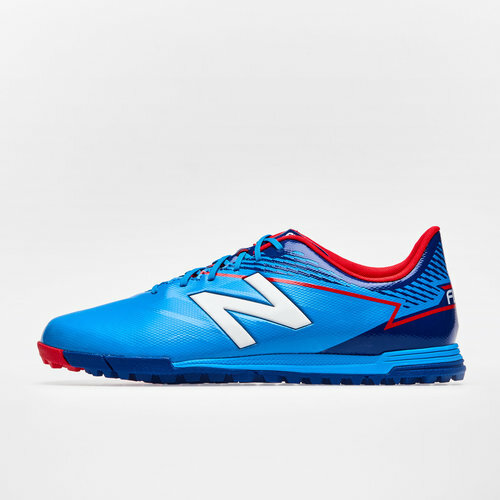 Re-designed for greater speed and exceptional feel, it's game over with the Furon 3.0 Dispatch TF Football Trainers in Bolt Blue and Red from New Balance. 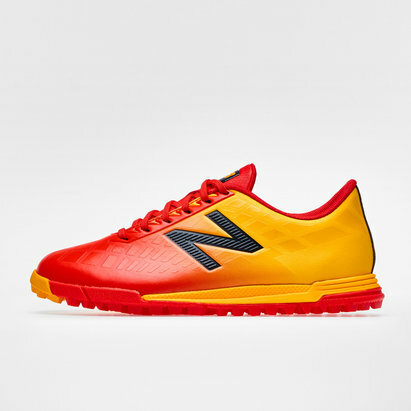 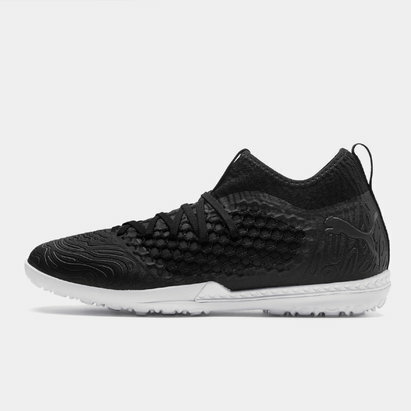 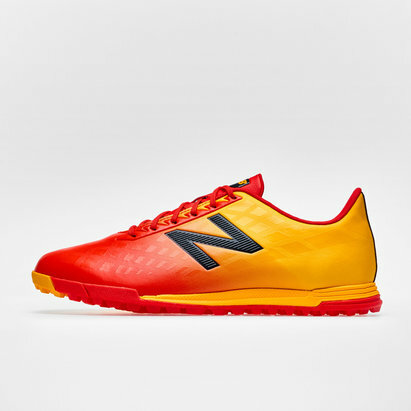 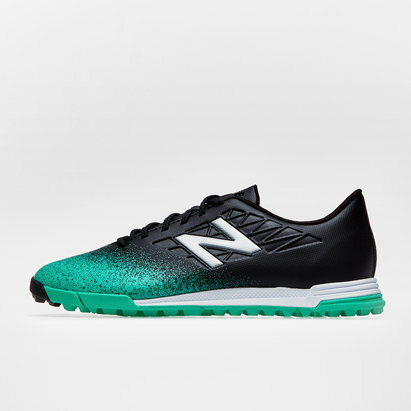 These New Balance football trainers come with a synthetic PU upper with print detail to add texture to the slim, athletic profile. 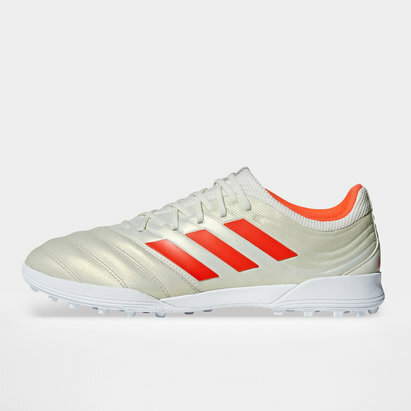 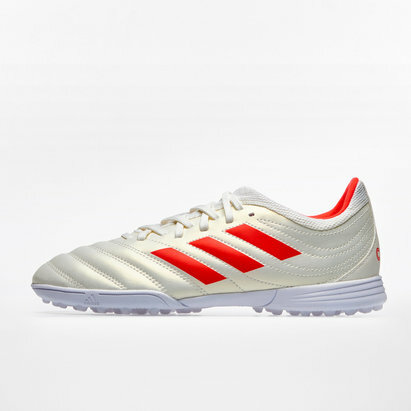 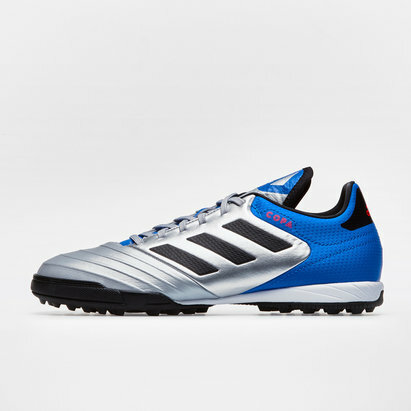 With an internal stiffened heel that adds support and protection so you can play your hardest, sharpest and most skilled game, longer. 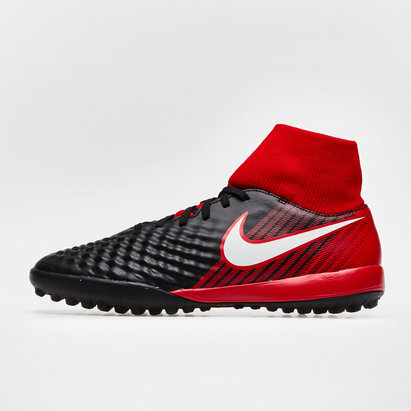 When it comes to tackling hard and artificial surfaces, a rubber turf outsole makes for optimum grip and comfort, whether they're in serious action or simply kick-about mode. 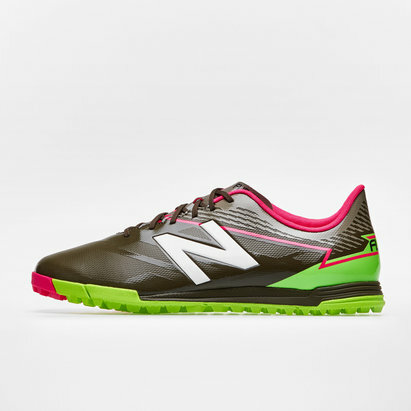 In a one of a kind colourway, make sure you stand out from the crowd in these New Balance Furon 3.0 Dispatch Turf Football Trainers.